Home › Blogs › sof's blog › Fancy Yourself A Festival Fiend? For the first time three independent Irish Festivals, Vantastival (May) Sunflowerfest (August) and Spirit of Folk Festival (September), are offering new and seasoned festival goers alike the opportunity to purchase tickets for all three events at a super early bird rate. The Ticket for the three weekend outings, taking place at the start middle and end of festival season, will cost just €170 and will give you full access to weekend events. 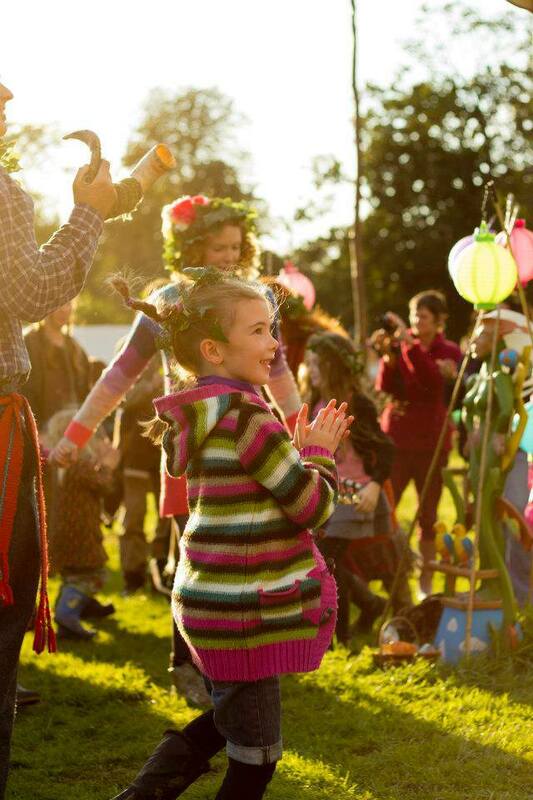 Vantastival is a gloriously independent, award-winning festival at Bellurgan Park, Co. Louth, in the idyllic surroundings of the Cooley Mountains. The spectacular eco-architecture of the stages here, built from the natural materials of the estate’s 200 acre forest, contributes to one of the best festival sites in the country. Campervanners flock to this unique family-friendly event for its fantastically diverse line up, super-friendly vibes, and countless quirky extras. Well over 100 musical acts can be seen over the weekend. There’s no charge for campervans, which can park up right next to the arena, and tent campers are also more than welcome. Full info at www.vantastival.com. Sunflowerfest - “A festival for Everyone” From young partying singles, groups and couples through to families and grandparents too. 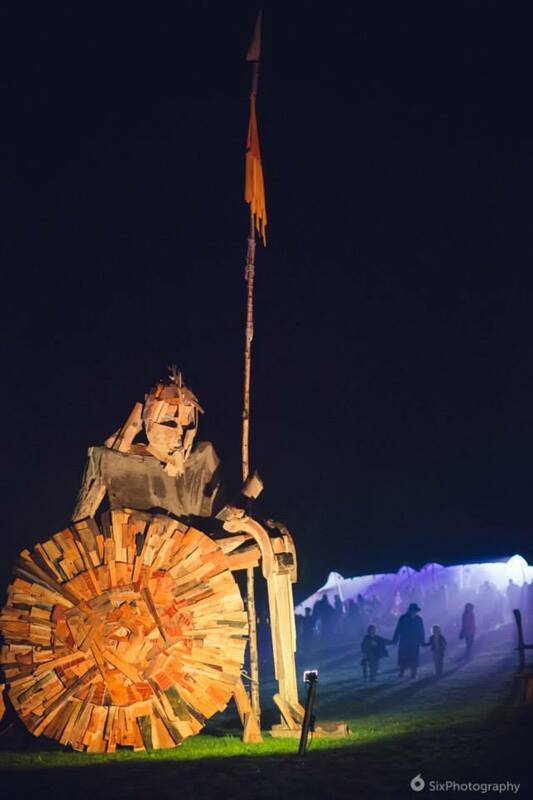 120 acts, 12 Realms, 1 brilliant weekend! Once again the intimate setting of Tubby’s Farm Hillsborough will host a hugely entertaining and excitingly different weekend of great live performance and visual arts and crafts : Musicians, comedians, poets, actors, dancers and entertainers of all descriptions: traditional and contemporary crafts, painters, sculptors and clowns. Also: Complementary therapies in Sunflower Bliss. Our superb hands on family entertainment areas and our clean and safe campsites help make it an easy weekend. The theme for Sunflowerfest 2015 will be "A Steampunk Menagerie” ; where the steamy, brassy and bizarre world of Steampunk meets Finn McCool on his own turf. We look forward to sharing the experience. Remember, Sunflowerfest is good for you! TICKETS GO ON SALE NEXT TUESDAY 9th December!! !